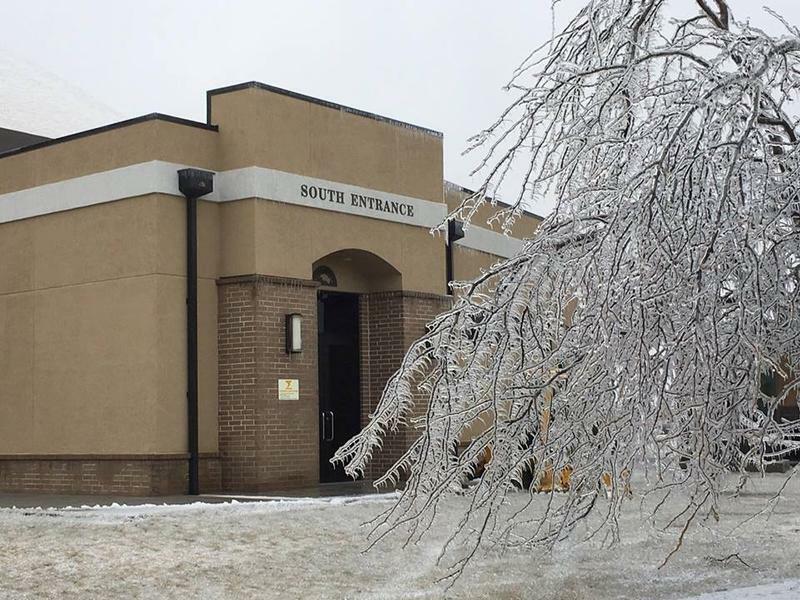 Public colleges across Kansas have struggled for years with their goal of increasing enrollment, both as a way to raise more revenue and to reach the Regents' goal of training enough Kansans to avoid workforce shortages in the state. The report does not base enrollment on headcount as had been done in previous years. Instead, enrollment is calculated using the number of credit hours students are taking. According to the Regents, the new system is meant to account for a large number of part-time students in Kansas. 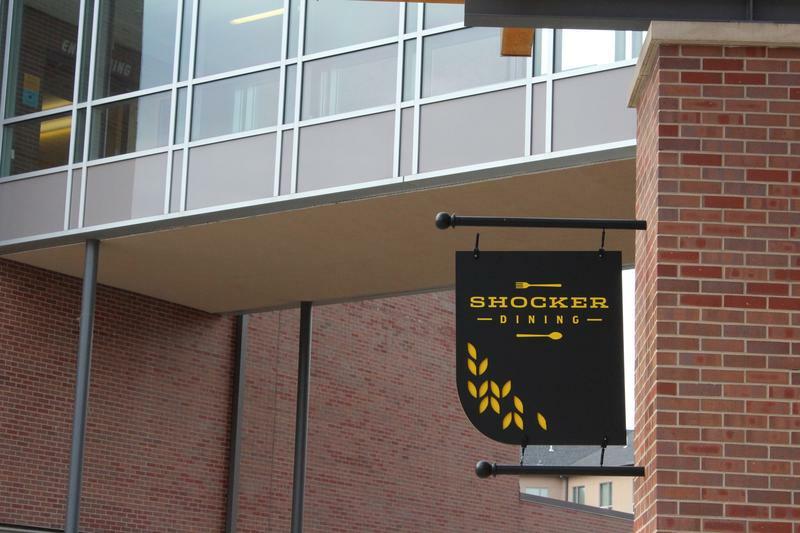 This made a large difference for Wichita State University. By the university's own account, headcount was up this year by 4.7 percent. 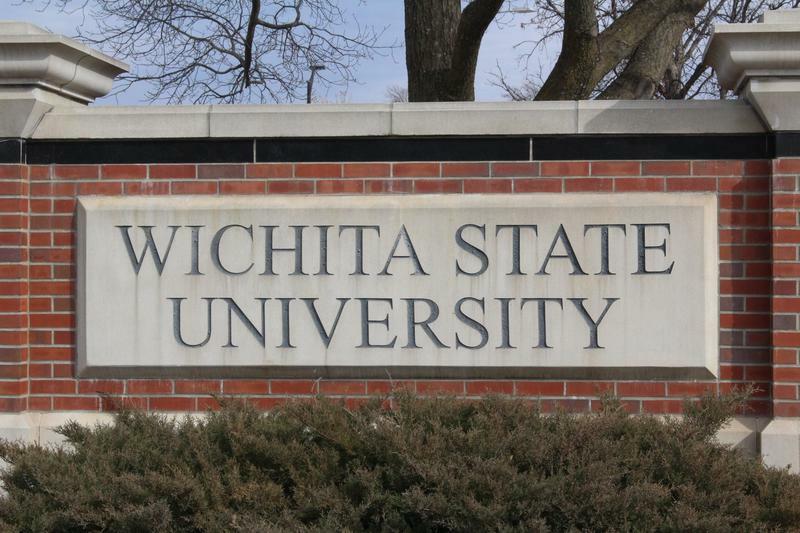 But under the Regents' system, Wichita State's enrollment grew 1.58 percent. Technical colleges continued to be a positive exception. Their enrollment grew by more than 5 percent. But the relatively low overall enrollment in technical colleges meant their gains didn't make up for the 2.6 percent decline in community college enrollment.